Stephen brings a wealth of skills and experience with him to this important post. As a councillor he has served as the city’s Treasurer, as well as Executive Member for Education and Young People. He comes to his new role after spending three years as operations manager for Community Money Advice, a Christian charity supporting 157 free debt advice centres run by churches, foodbanks and local groups. 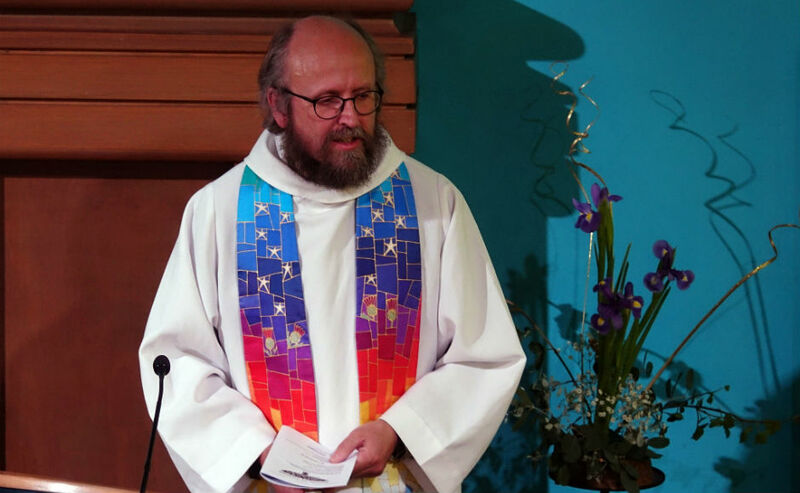 “It’s great to welcome Stephen Curran as the new manager of Eco-Congregation Scotland. He brings great experience and new energy to the movement. 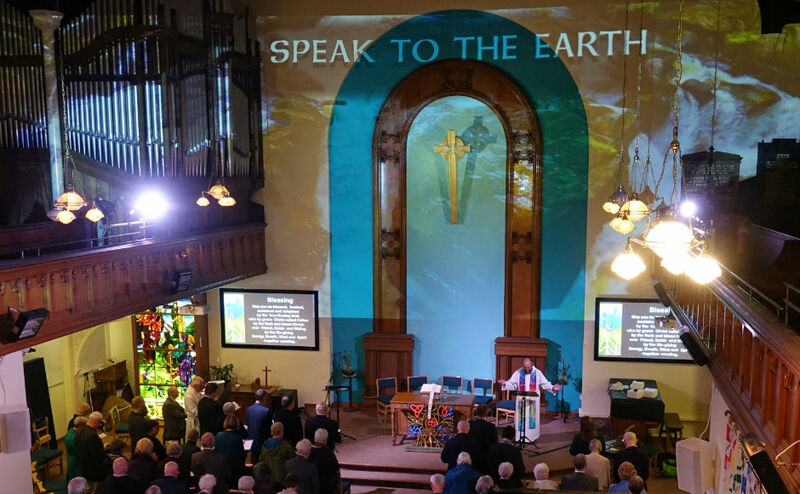 Eco-Congregation Scotland has been growing fast, and now has more than 430 member congregations across Scotland. “With a longstanding interest in environmental issues and faith action, I am delighted to take on the charity manager role at Eco-Congregation Scotland, supporting churches to tackle climate justice and address more sustainable use of assets and resources. 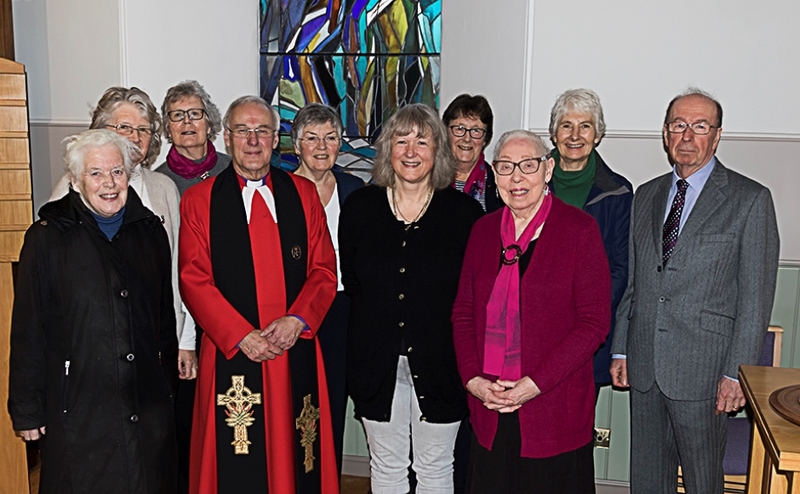 “I recognise the growing impact of individual congregations striving to live the Gospel today in addressing climate justice, linking environmental issues to faith in practice. 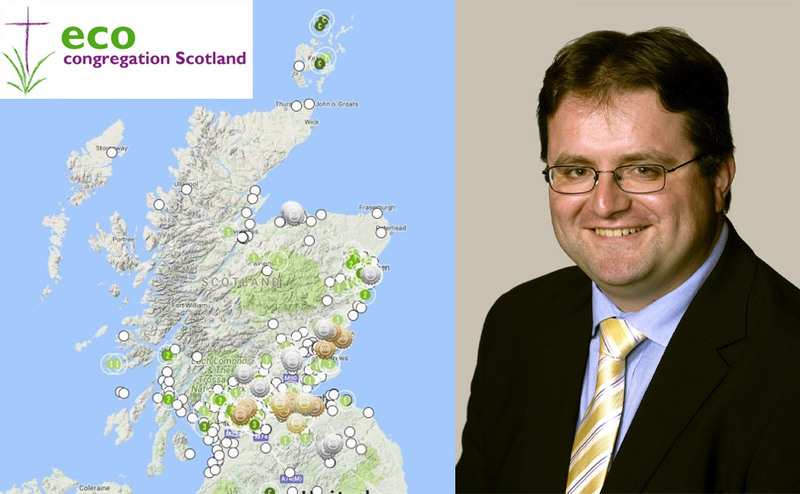 Stephen has been involved in church life across Scotland, supporting and encouraging a range of churches on social action. He has three children and has lived on Glasgow’s south side for twenty years where he attends St Helen’s parish.